Welcome to my website! I hope you will have fun shopping and come back often! 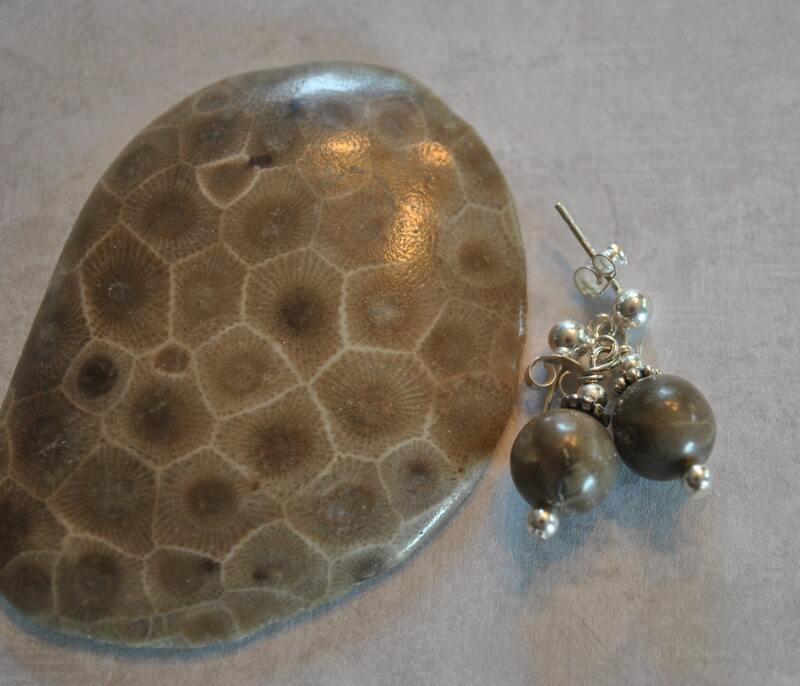 Genuine Lake Michigan Petoskey stone beads and sterling silver accent beads are in these adorable earrings. 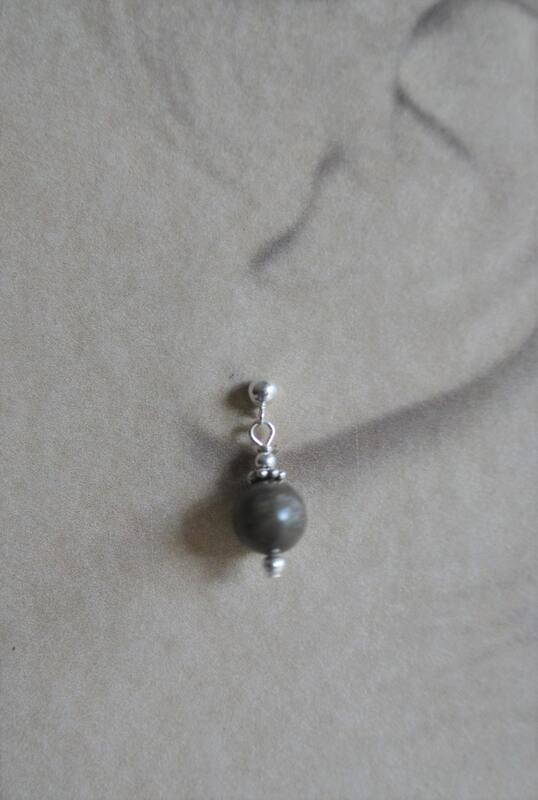 Sterling silver drop posts. Delicate and perfect for everyday! 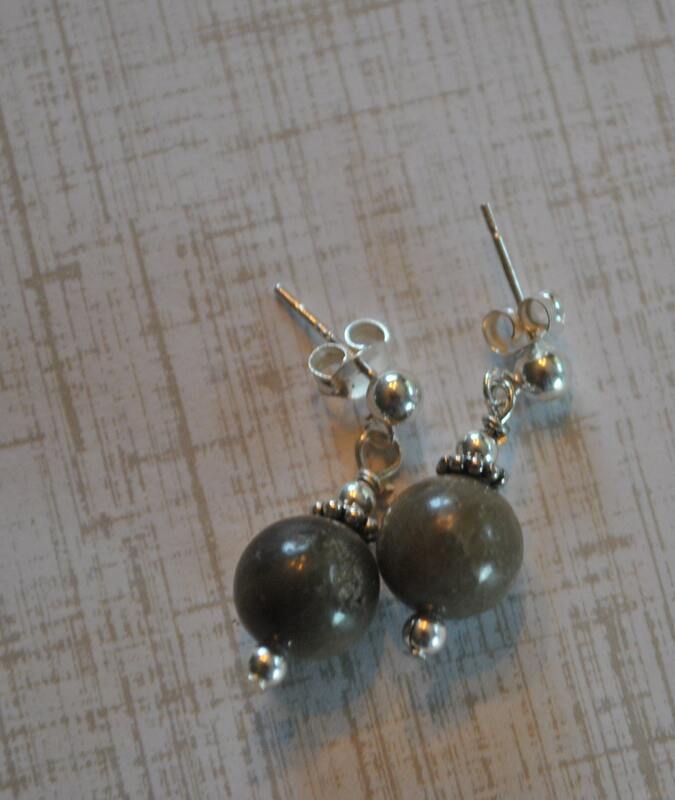 Your earrings will be carefully placed in a box with cotton insert and mailed in a bubble mailer. I am happy to offer gift wrapping for two dollars. All items will be shipped in a cute stamped box with wrapping paper and embellishment. 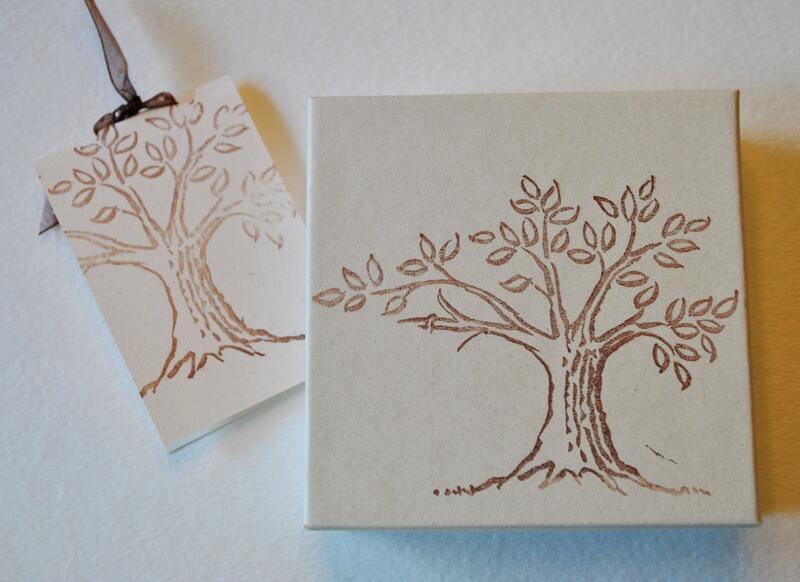 I will add a handwritten note to your recipient, just let me know when you order. I love custom orders! I will gladly work with you on just that something special you would like. I want you to love your new jewelry. Your happiness is my top priority. If you're not 100% satisfied for any reason, please contact me. I'll gladly work with you to reach a solution. Solutions may include returns, exchanges or modifications.